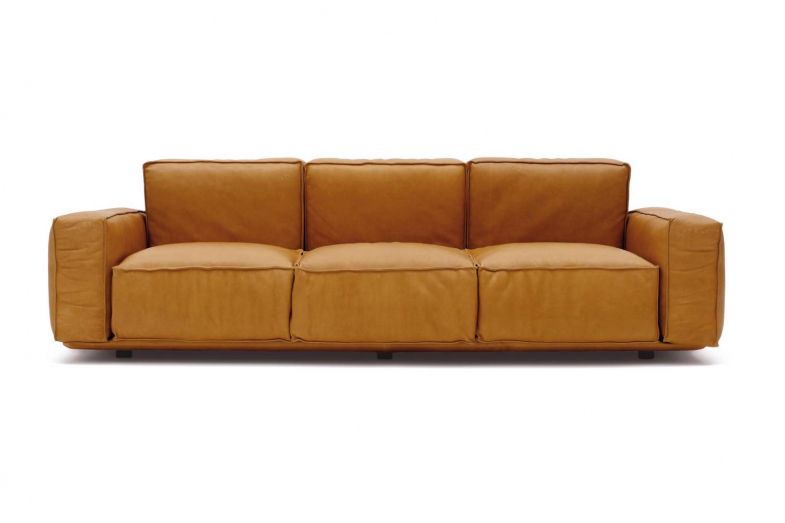 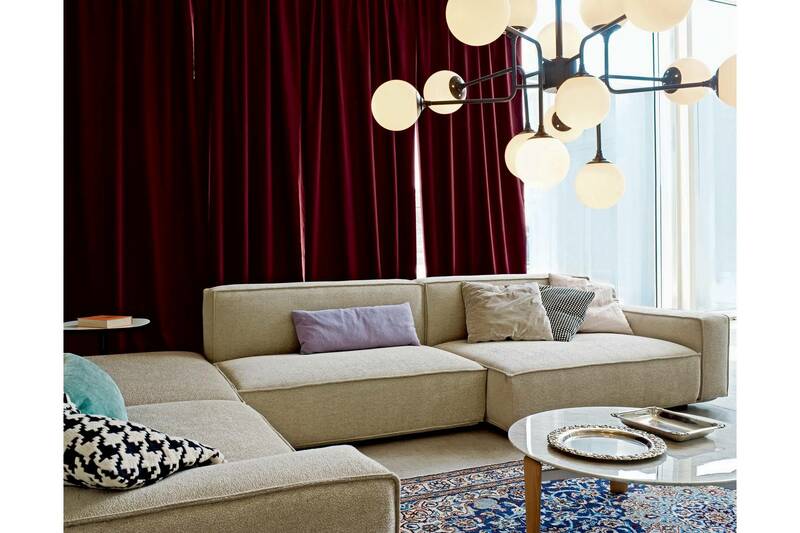 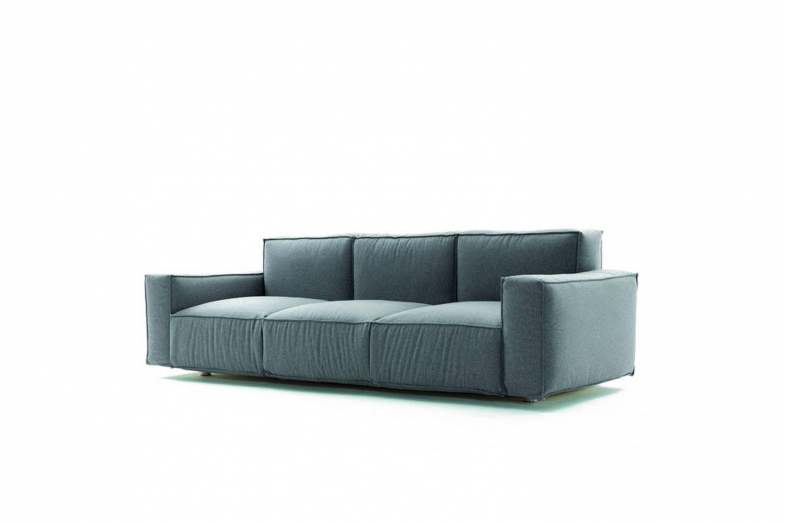 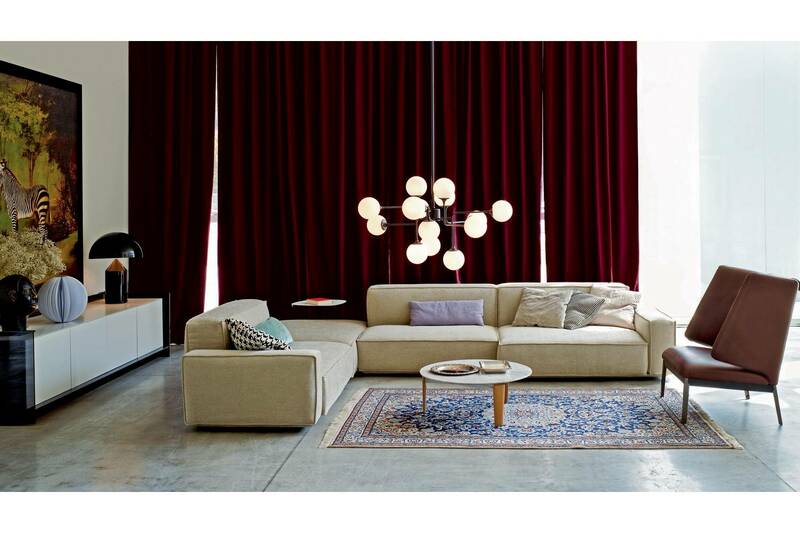 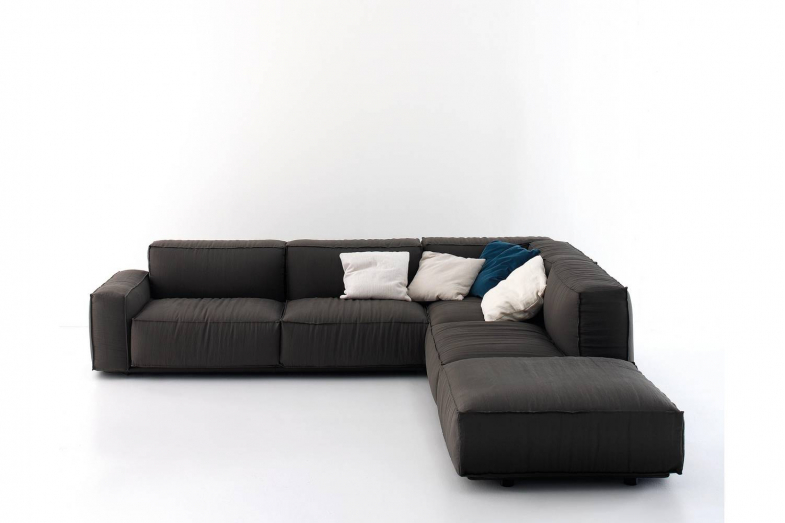 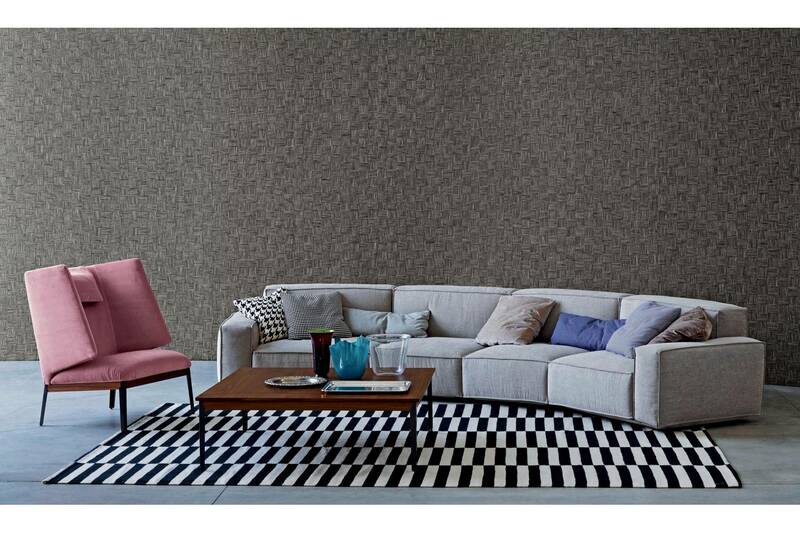 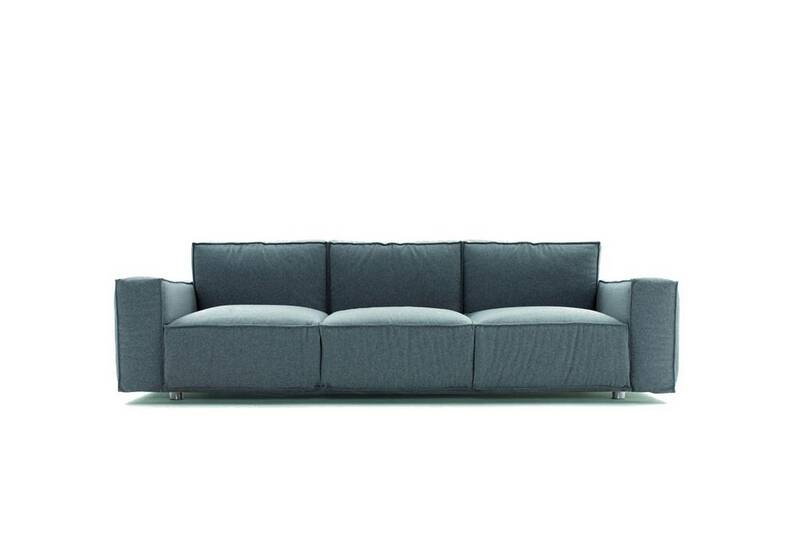 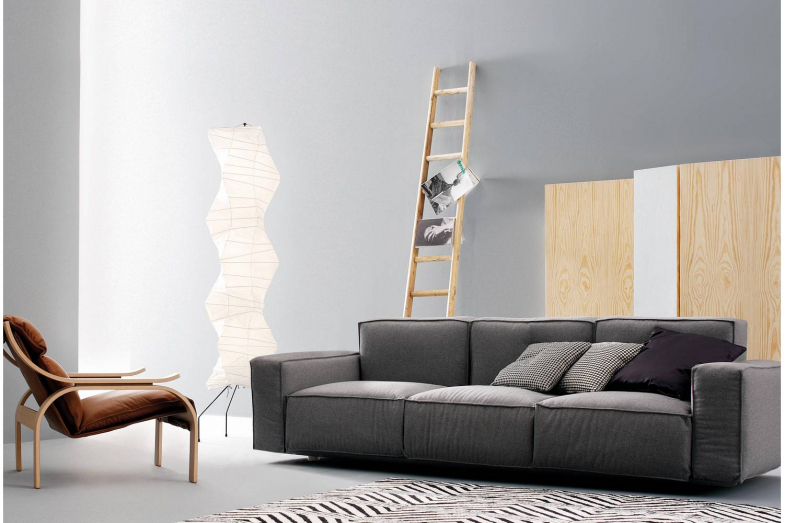 Despite being designed in 1976, the Marechiaro XIII Sofa maintains a highly contemporary aesthetic. 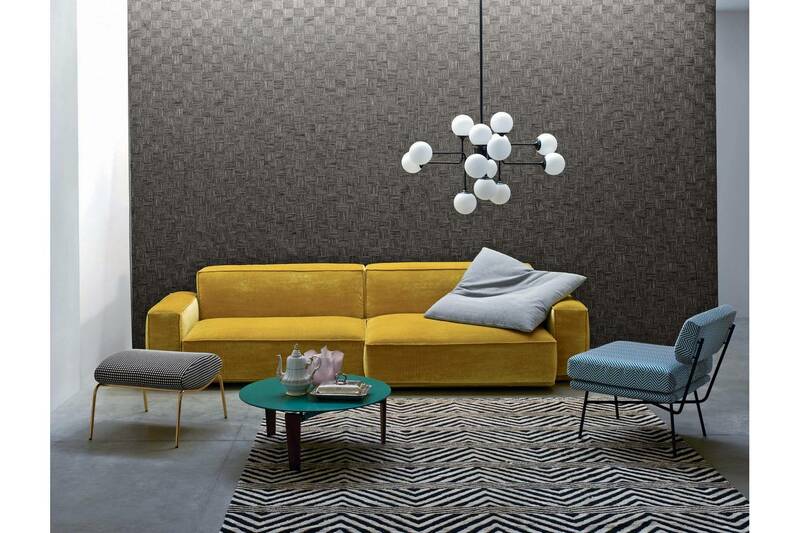 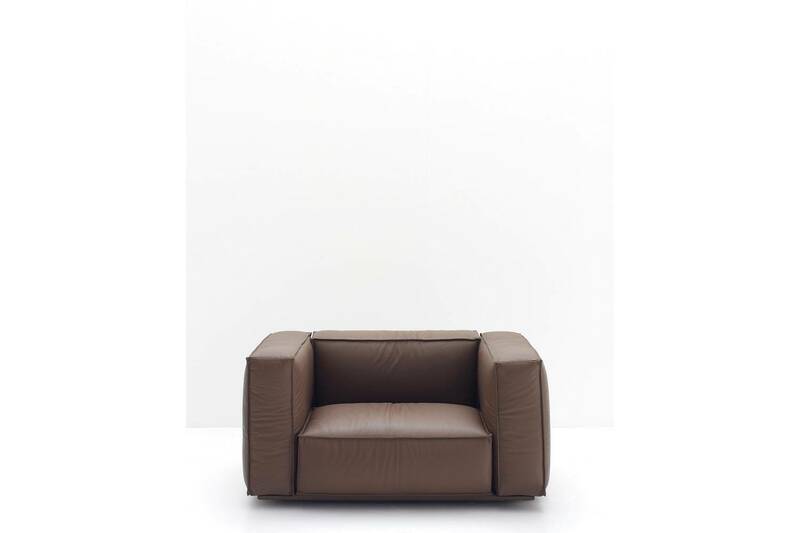 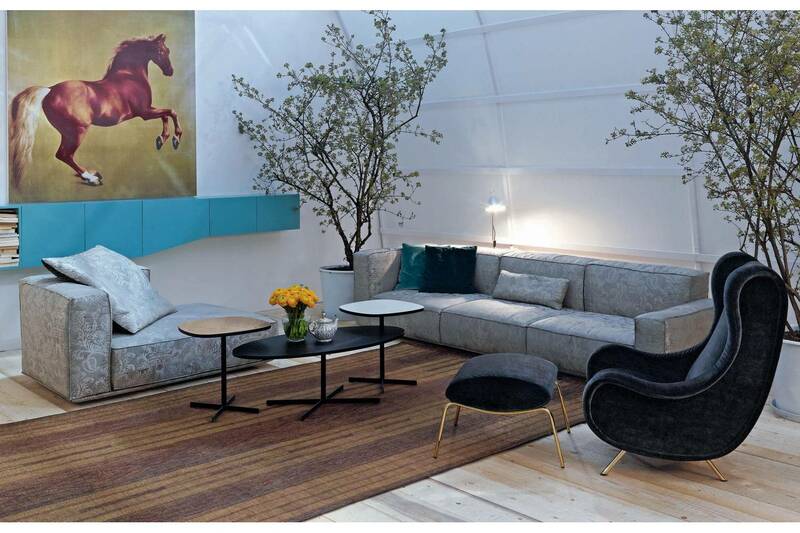 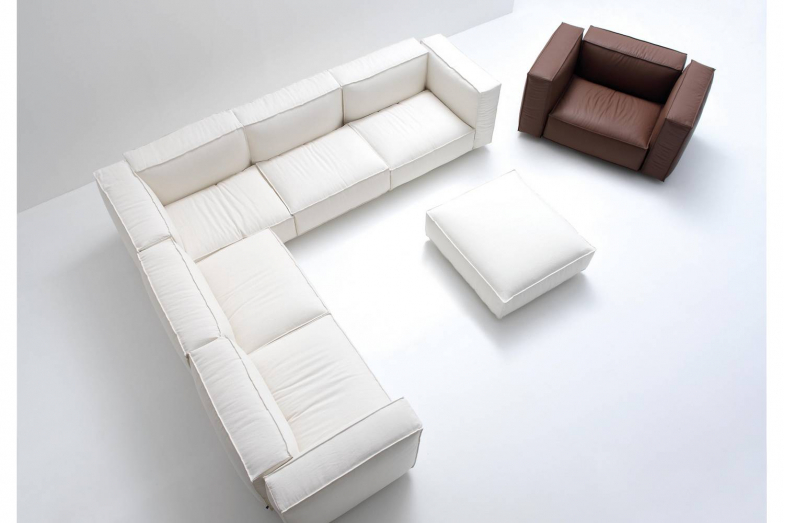 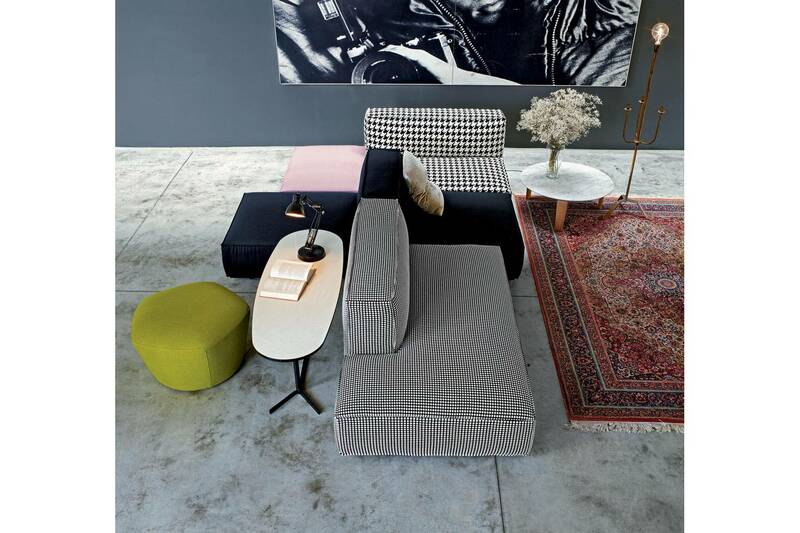 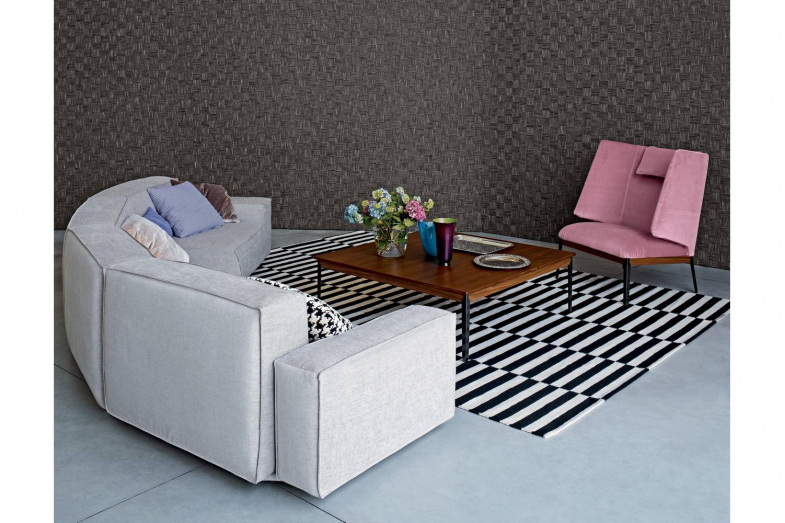 Mario Marenco designed the range to include an armchair, two or three-seat sofas and a pouf. The collection remains a timeless classic despite its age, thanks to the formal lines and essential shapes that enable it to realise never-ending compositions and furnishing solutions.